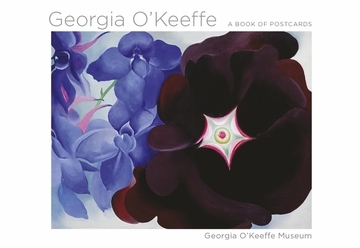 One of the most significant artists of the twentieth century, Georgia O’Keeffe (1887–1986) was devoted to creating imagery that expressed what she called “the wideness and wonder of the world as I live in it.” O’Keeffe’s images—instantly recognizable—include abstractions; large-scale depictions of flowers, leaves, rocks, shells, bones, and other natural forms; New York cityscapes; and paintings of the unusual shapes and colors of architectural and landscape forms of northern New Mexico. The Georgia O’Keeffe Museum, in Santa Fe, New Mexico, is dedicated to preserving, presenting, and advancing the artistic legacy of its namesake artist. A visit to the O’Keeffe Museum offers insight into the artist’s paintings, her creative process, and the light and landscape that inspired her. In addition to the museum galleries in Santa Fe, the O’Keeffe Museum maintains O’Keeffe’s two homes and studios in northern New Mexico, a research center and library, and a variety of collections relating to O’Keeffe and modern art. The museum’s collections of over 3,000 artworks comprise 140 O’Keeffe oil paintings, nearly 700 drawings, and hundreds of additional works dating from 1901 to 1984, the year failing eyesight forced O’Keeffe into retirement. 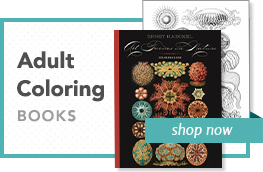 The collections also include art materials, personal effects, and many of the objects that inspired her paintings. The O’Keeffe home and studio in Abiquiu, New Mexico, about an hour north of Santa Fe, is a national historic landmark and one of the most important artistic sites in the United States. O’Keeffe’s first home in New Mexico, about thirty minutes northwest of Abiquiu at the Ghost Ranch, is also cared for by the museum though it is not open to the public.